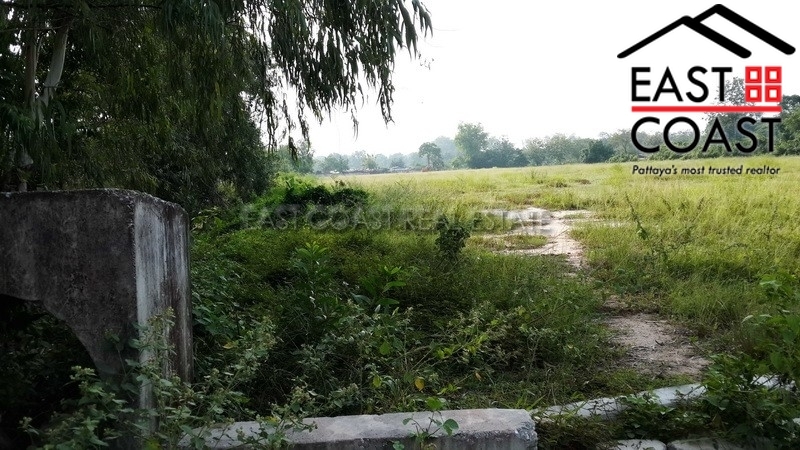 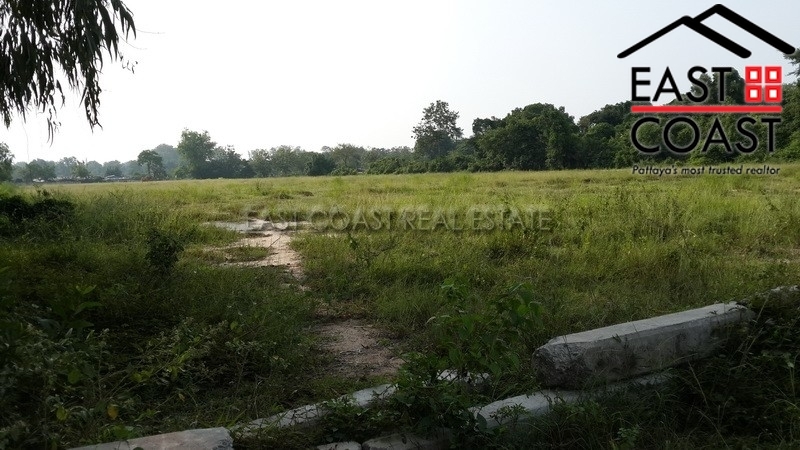 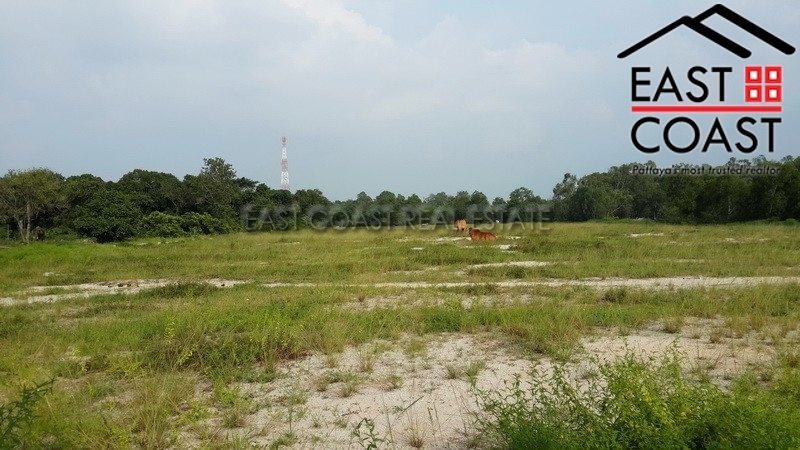 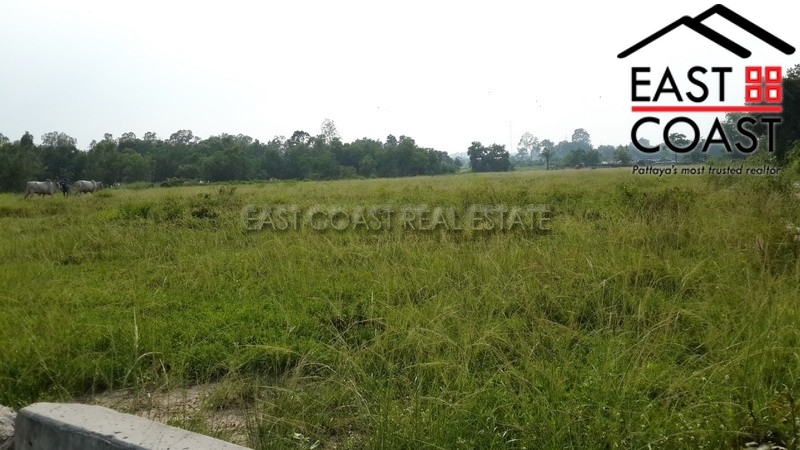 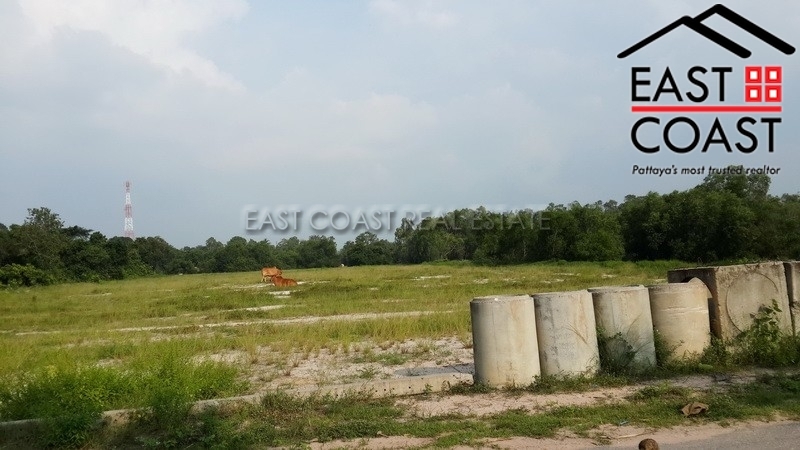 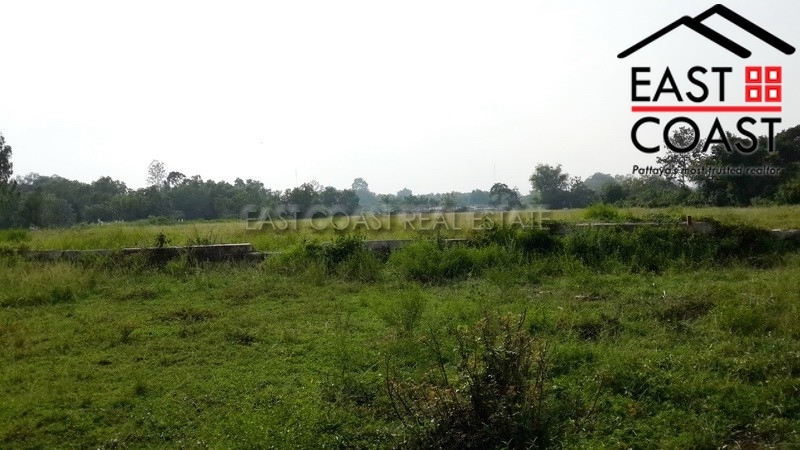 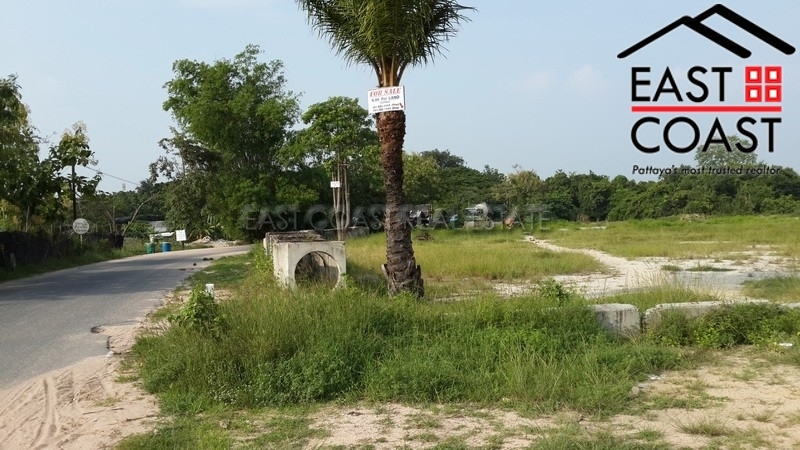 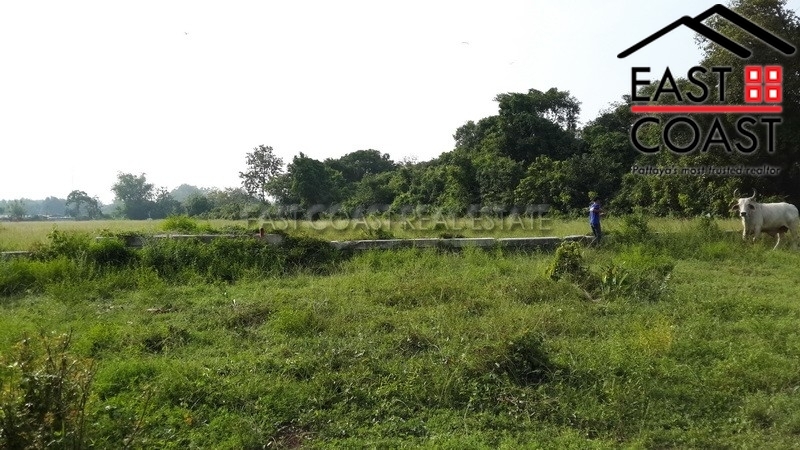 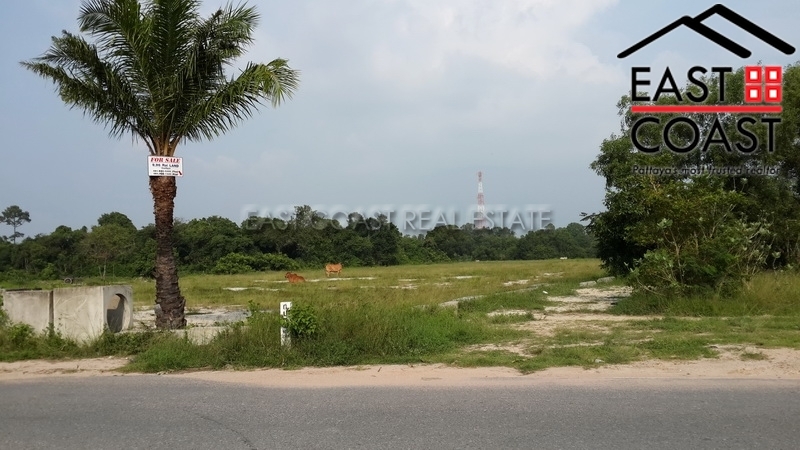 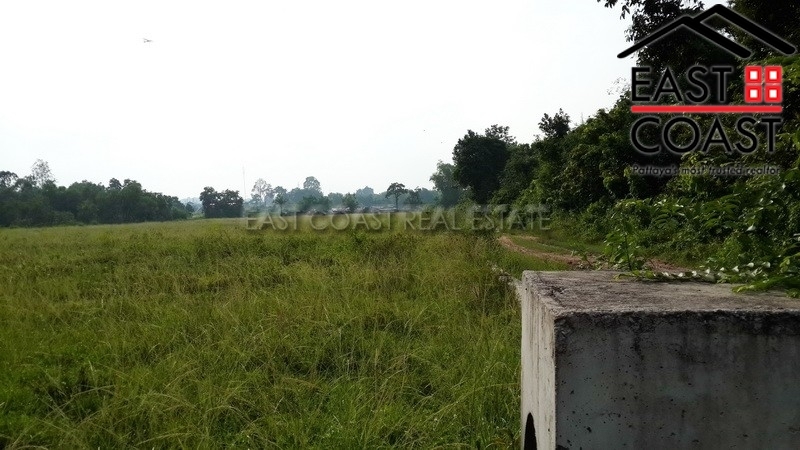 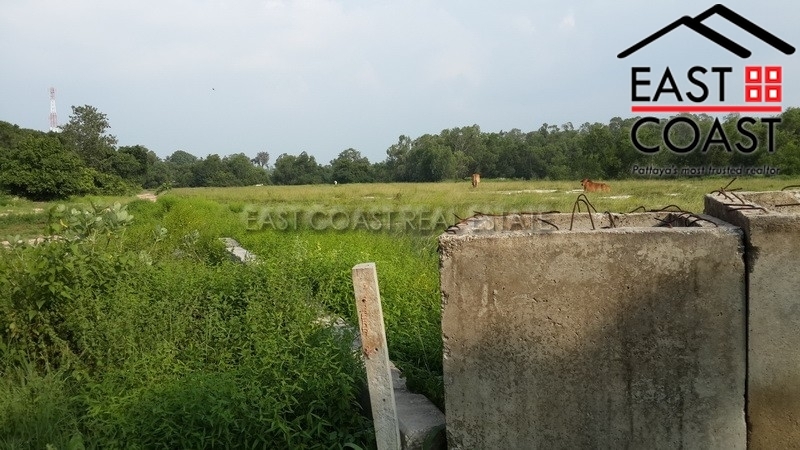 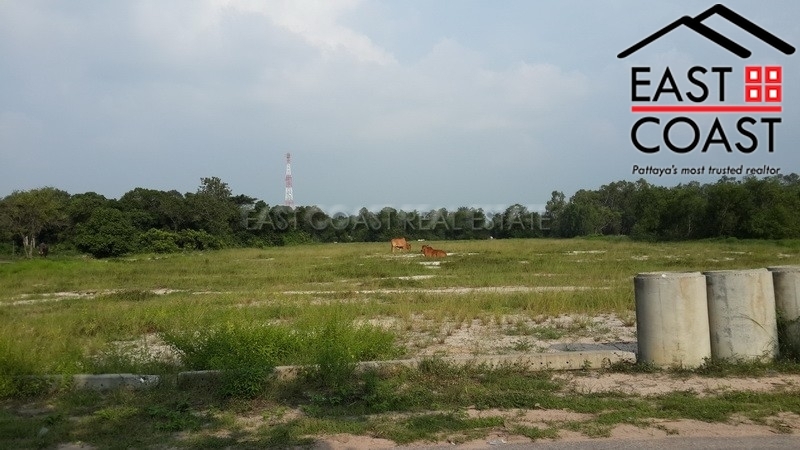 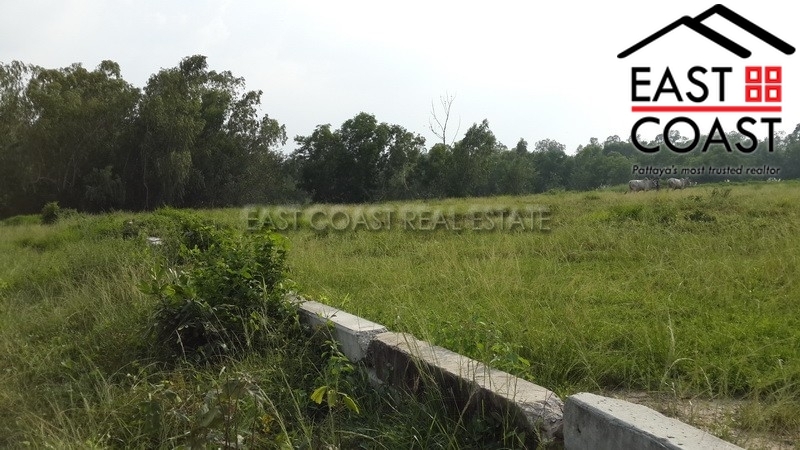 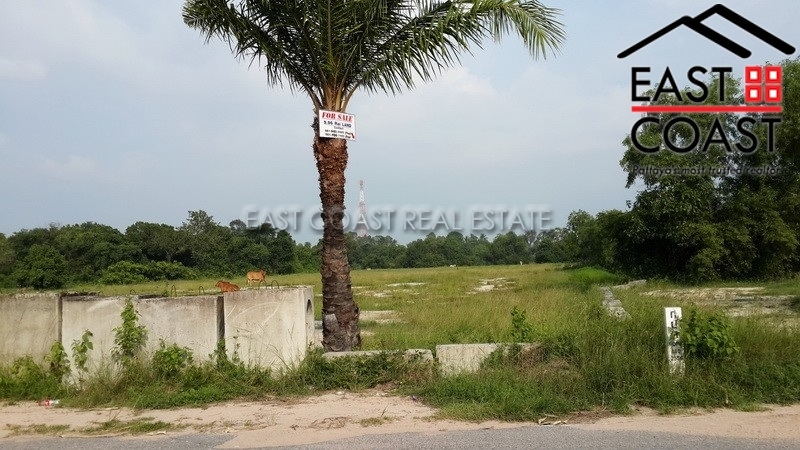 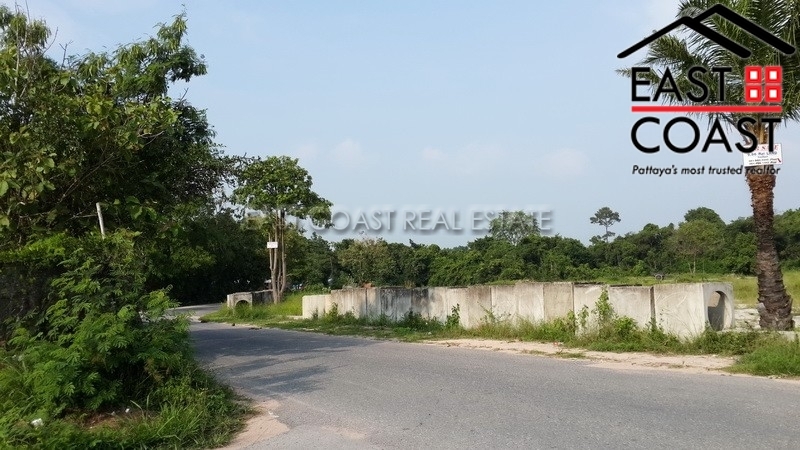 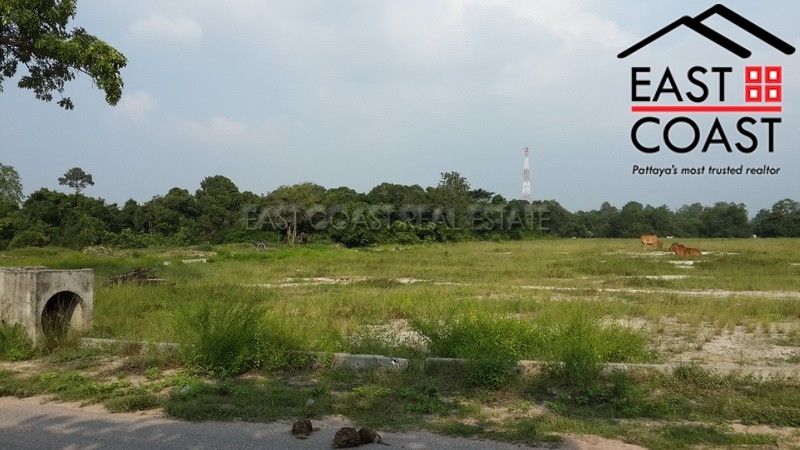 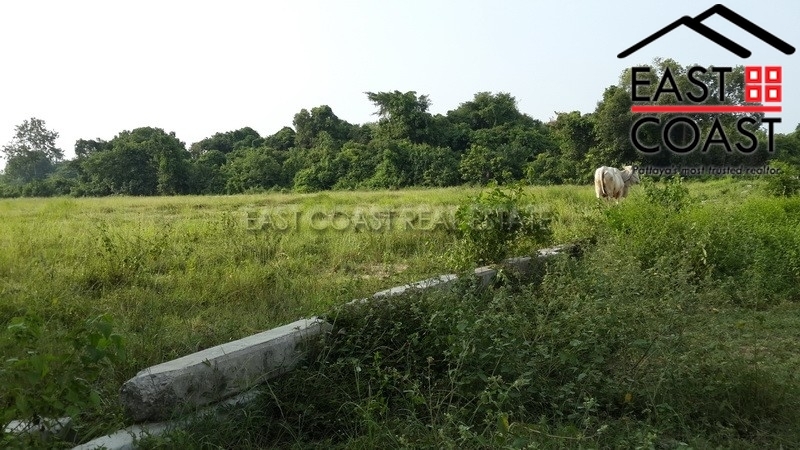 This 3,783 sq.wah plot of land is available for sale, ideal for housing project. 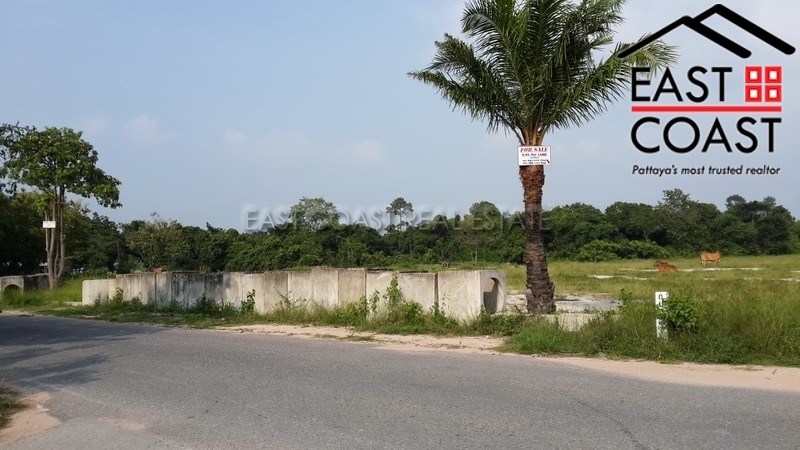 The located in a peaceful area but with and easy access to Central Pattaya, 7 and 36 motorways. 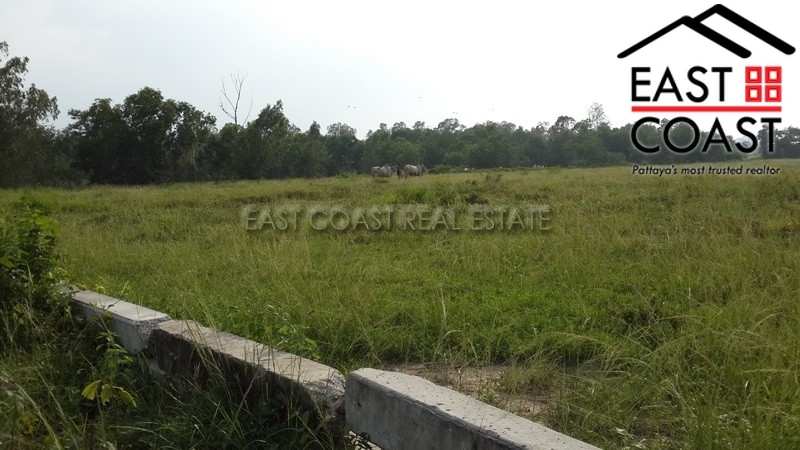 Markets and other local amenities are not far from this land too.